At Solved Tax & Accounting, listening is the foundation of our business. We take the time to get to know our clients so we can find practical ways to meet their accounting and tax needs, understand their struggles, and help them achieve their financial goals. From startups and entrepreneurs to established enterprises, we provide quality accounting services and strategic tax planning to all types of businesses. We also offer prompt and accurate income tax preparation for business owners, individuals, estates, and trusts. Our exceptional reputation in the community reflects our high standards, commitment to lowering taxes, and unparalleled customer support. 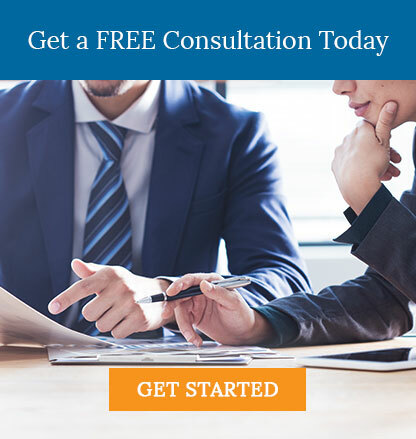 Call us at 530-419-5911 now and request a free consultation to learn more about what our Woodland, CA accounting firm can do for you and your business.